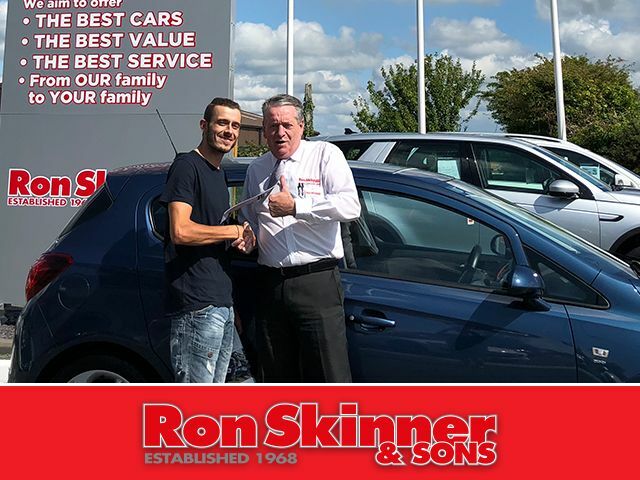 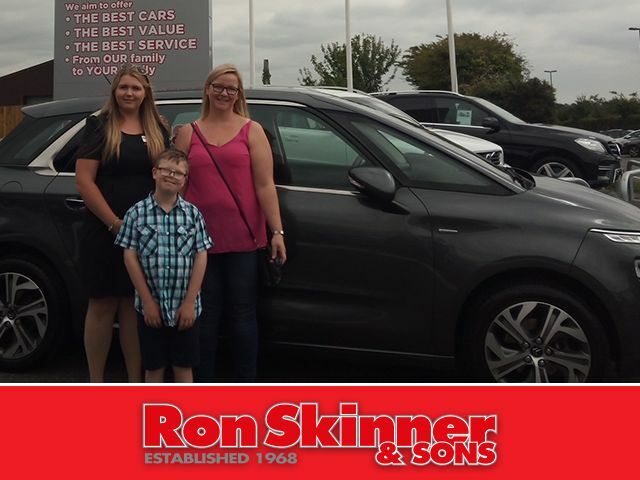 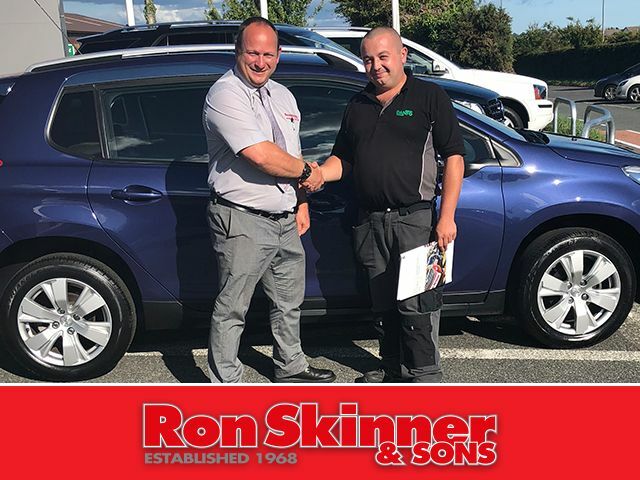 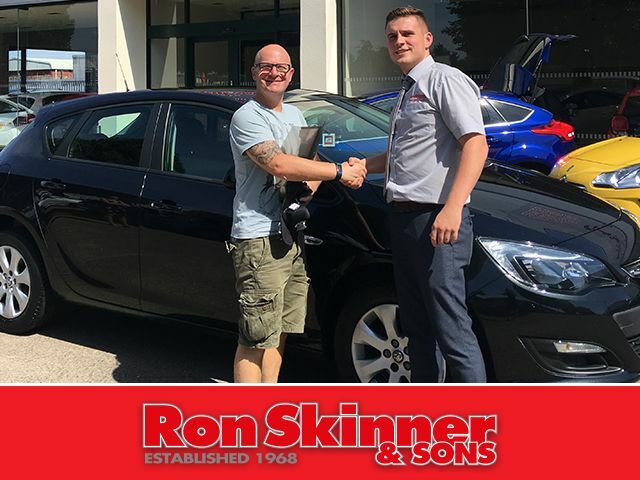 Here at Ron Skinner and Sons, we value the feedback from our customers to make the best possible service for you, when purchasing a car from us. 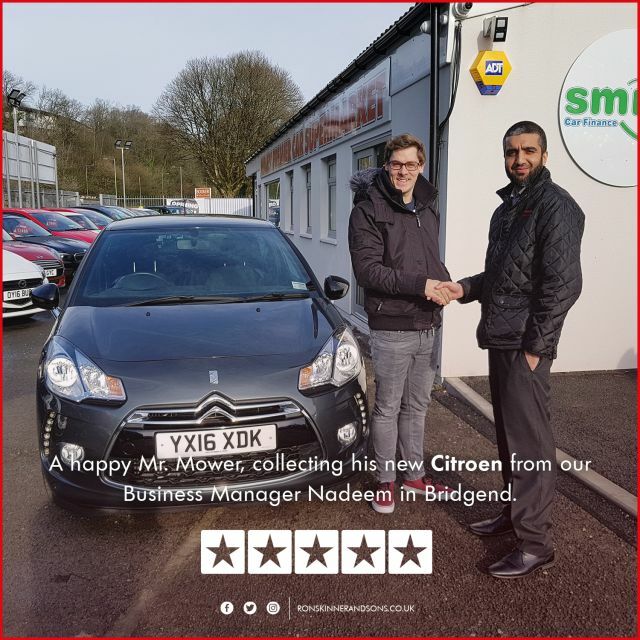 But, if you’re interested in purchasing a car from us, meet our past customers below and hear their thoughts about our service. 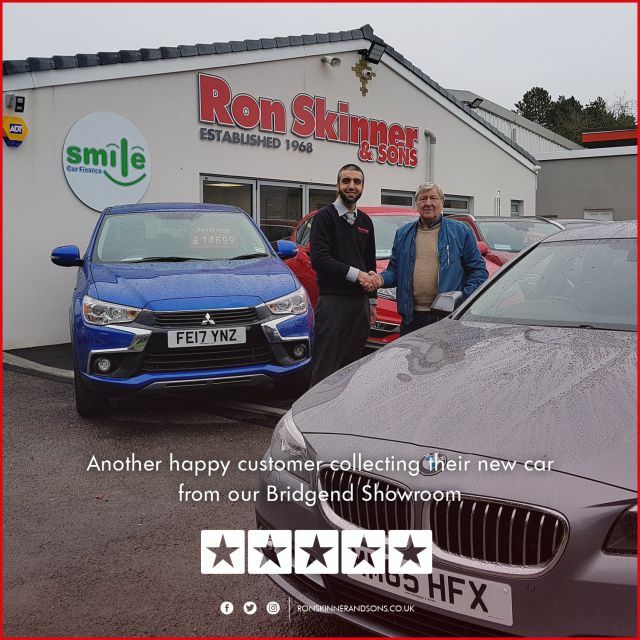 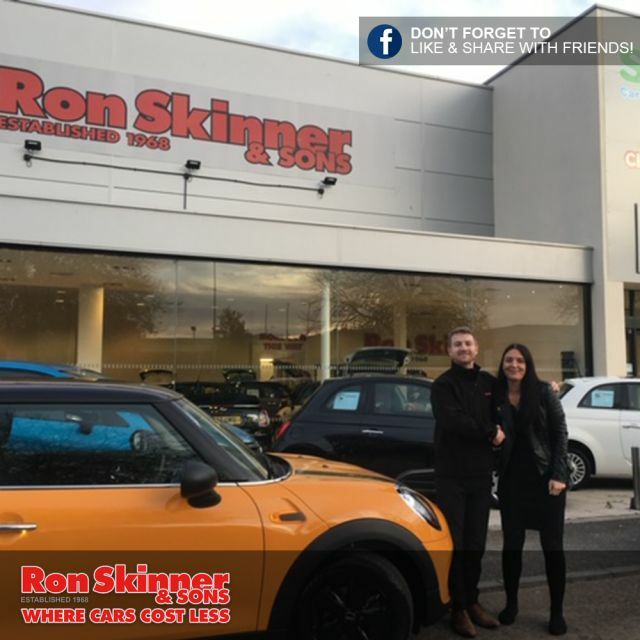 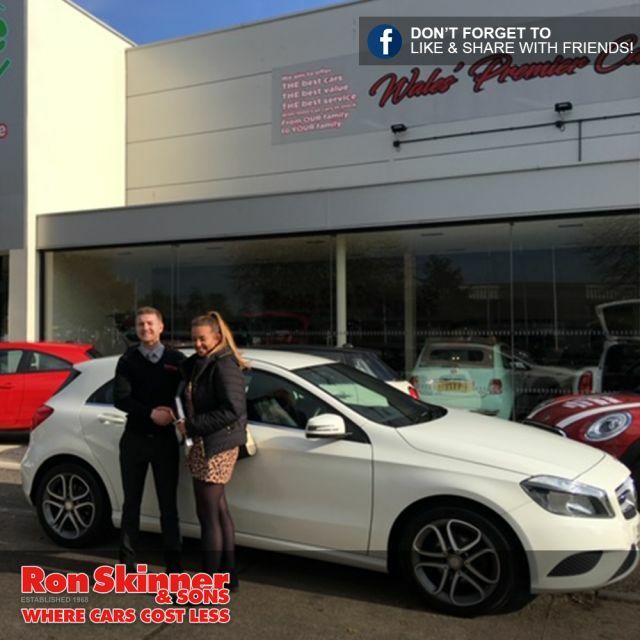 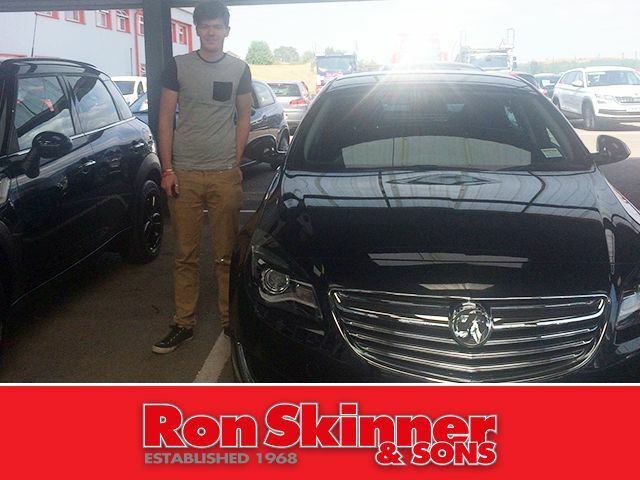 Excellent Service received at Ron Skinner and Sons in Bridgend from Nadeem and definitely recommend to friends and colleagues!" 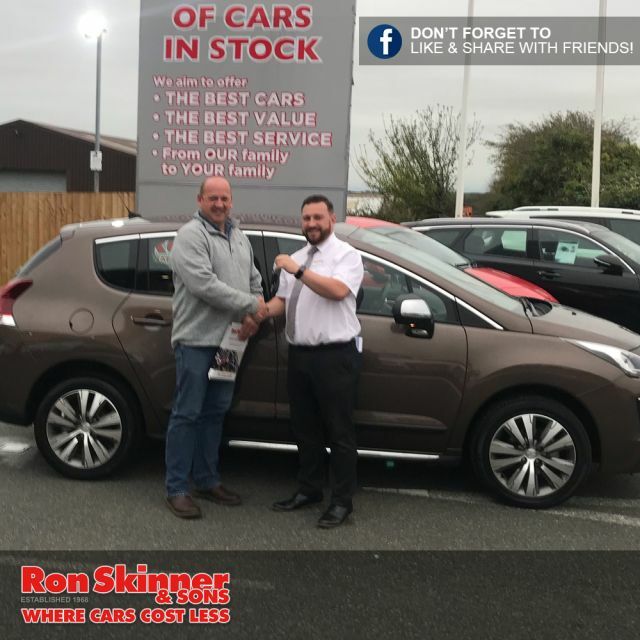 "Fantastic Team at Neyland, From Start To Finish"
World Champion Hot Shot, Martin Myers hit the target with a fantastic deal on his Peugeot from our sales manager Keith! 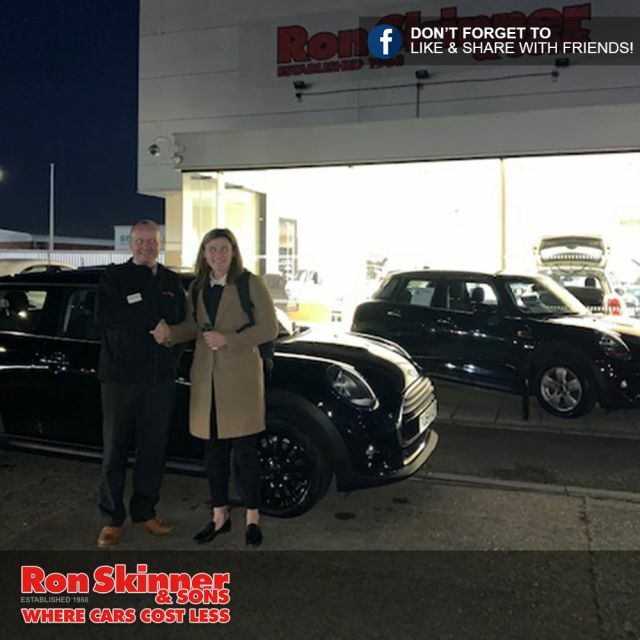 Mrs Badger-Knight collecting the keys to her Mini cooper from our mini centre! 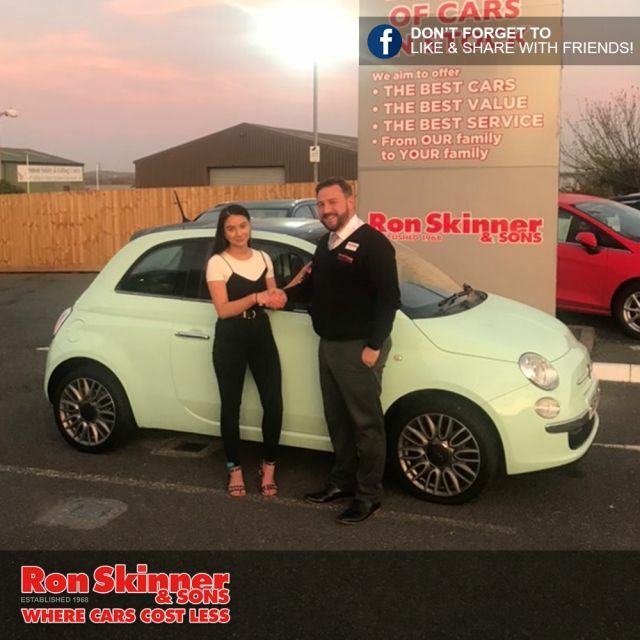 "Couldn't be happier with the Process"
"Easy and Simple when Buying the Car"
Autumn collected the keys to her new Fiat 500 from our sales manager Keith in our #Neyland showroom! 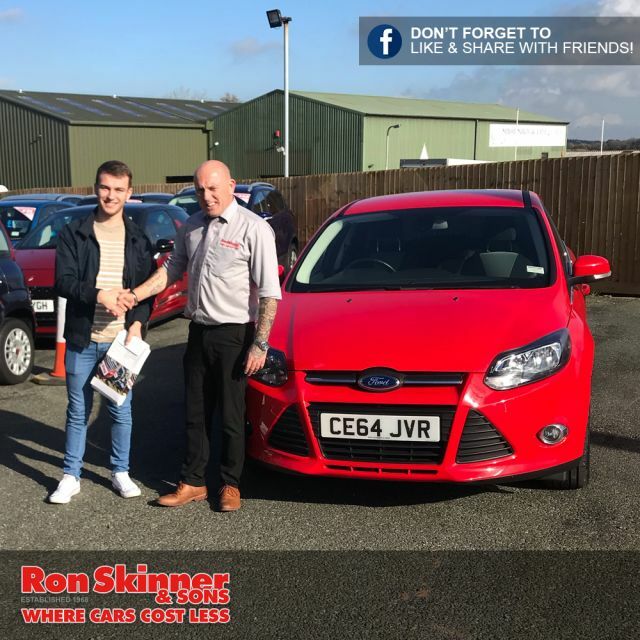 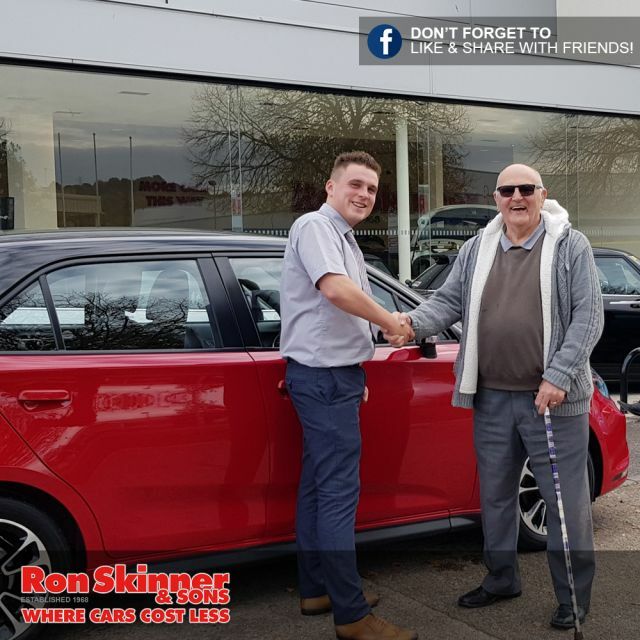 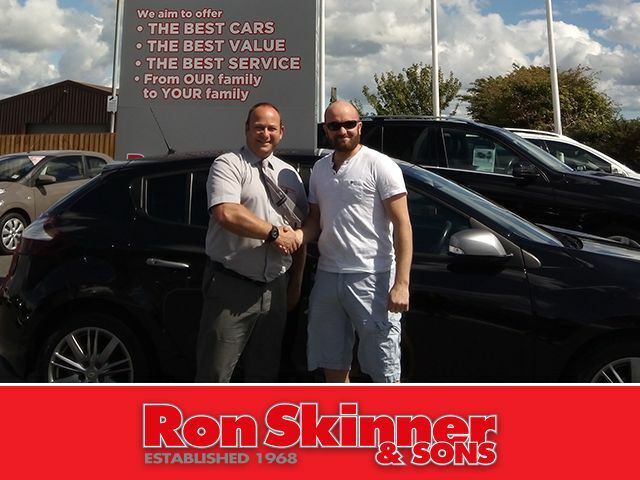 "Excellent customer service in Neyland, all the staff went above and beyond and we are more than happy with the car"
A very happy Mr. Aldred collected the keys to his new Ford Focus from our sales team in #Neyland! 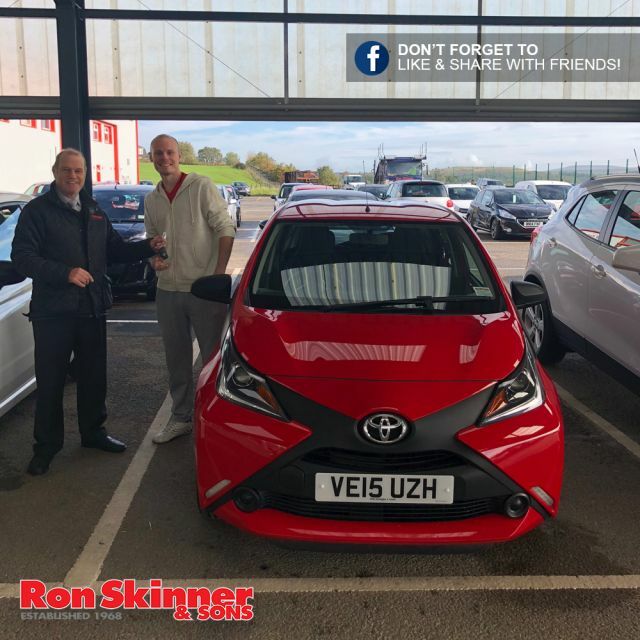 Another happy customer leaving the showroom today, collecting the keys to their new Toyota Aygo from our sales representative Paul! 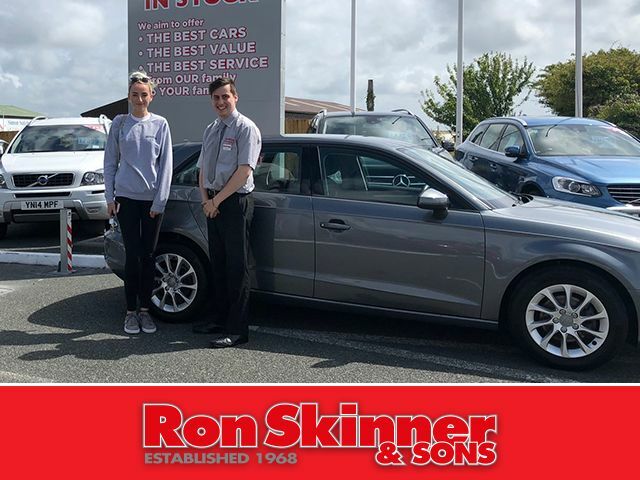 You can not go wrong with an Audi. 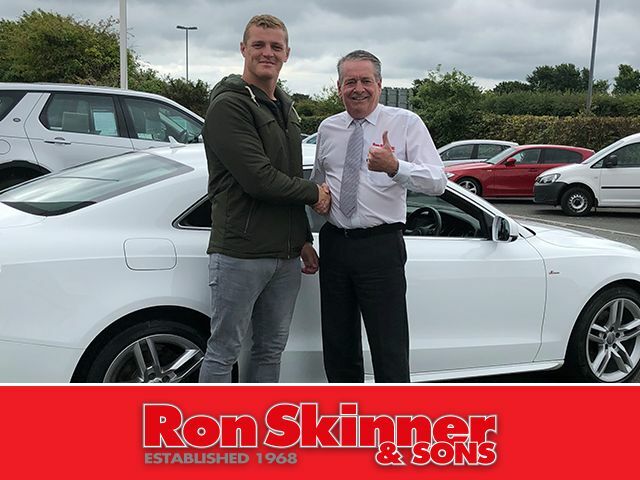 A happy Mr Gibbs collected the keys to his new Audi A5 from Ron Skinner and Sons and could not be happier with the service he had. 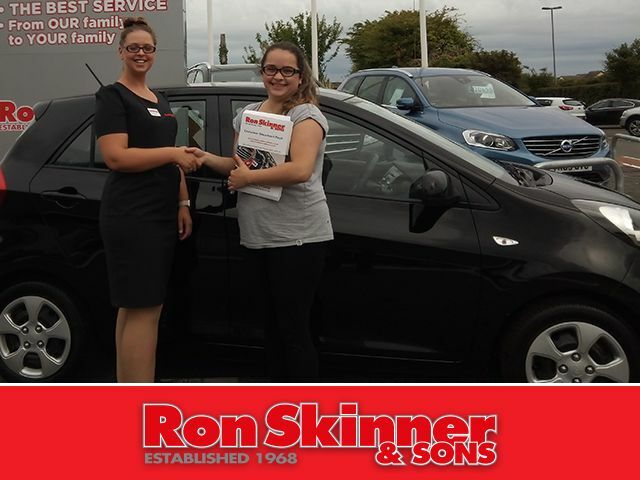 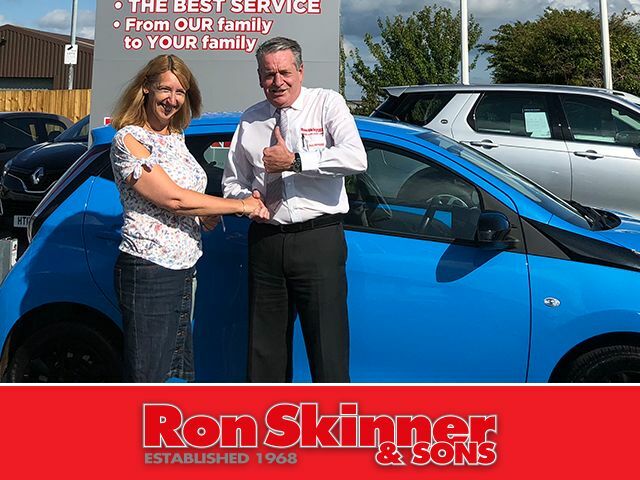 A very happy Mrs Syme collected the keys to her new Toyota Aygo at Ron Skinner and Sons from our sales manager Kevin. 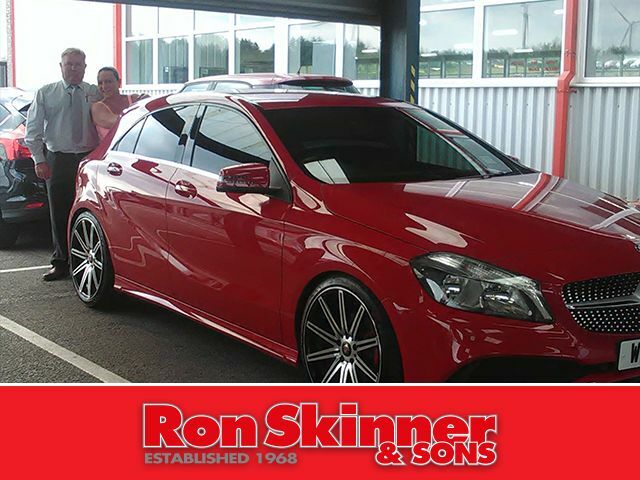 Another happy customer leaving Ron Skinner and Sons. 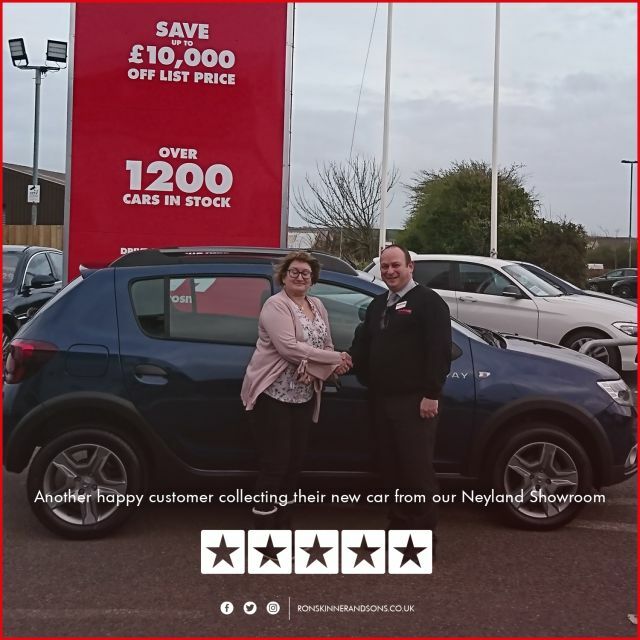 Miss Naylor visited our Neyland showroom today and collected the keys to her know Renault Captur from our Sales Manager Kevin. 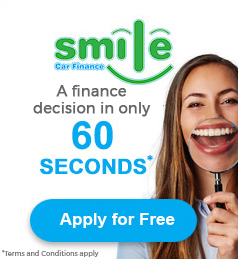 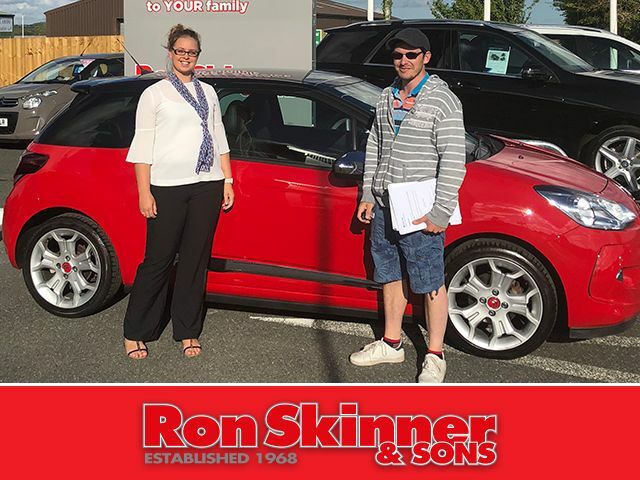 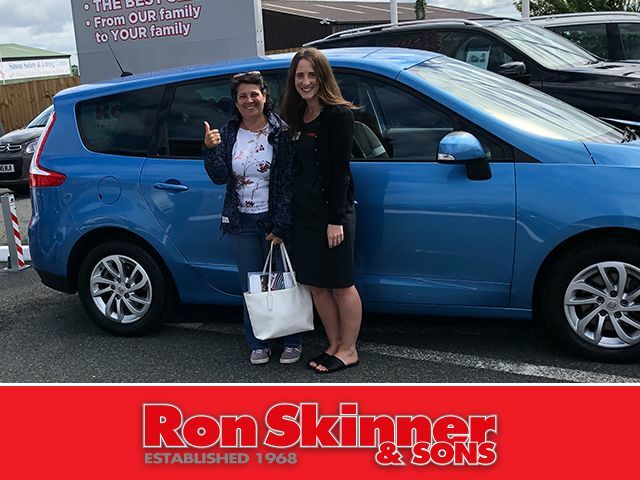 She has been looking for her next car for a while and found the perfect one at Ron Skinner and Sons. 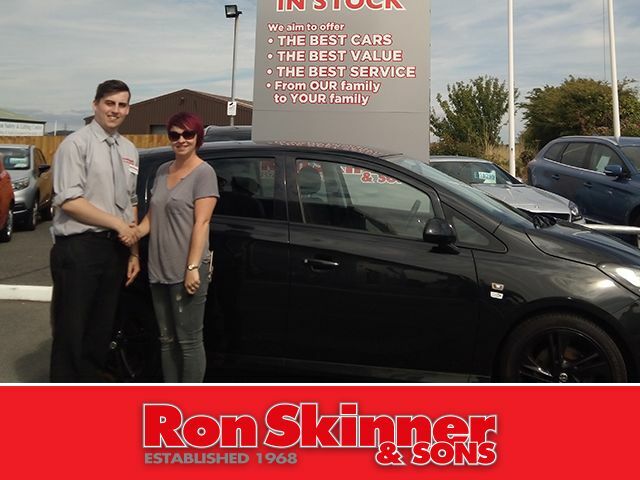 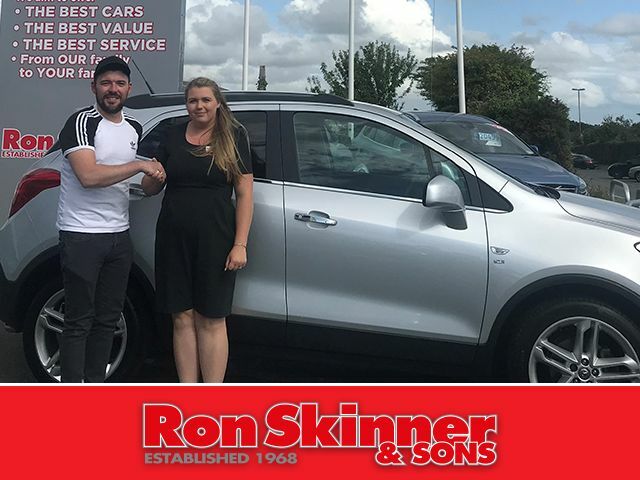 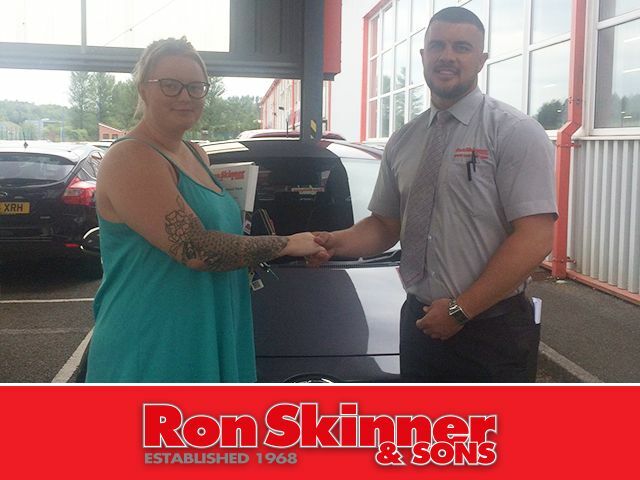 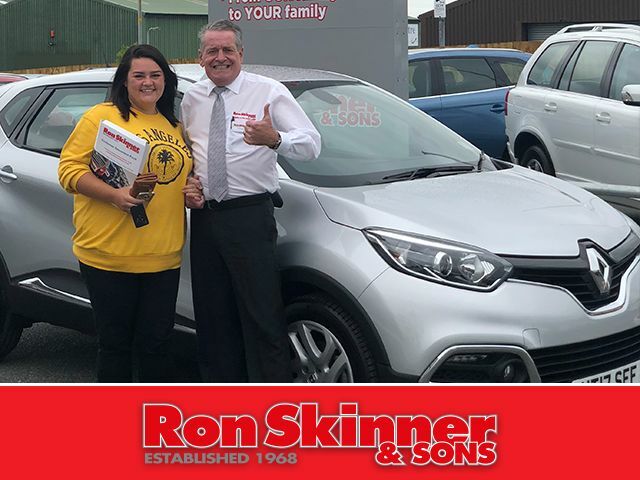 It's the perfect day to purchase a car from Ron Skinner and Sons Mrs Goodridge collected the keys to here new Corsa from Ron Skinner and Sons and she couldn't be happier.